NEWS: Happy Holidays and have a great start into 2018! We wish all X fans happy holidays and a great start into 2018! Last edited by BurnIt! on Thu, 4. Jan 18, 11:58, edited 1 time in total. "The Pontifex Maximumus Paranidia hereby orders that all lowerlife beings of pathetic stature must enjoy their festive break, and may the new cycle bring about a change in their worthless genetic makeup in order to allow them to grasp three-dimensionality"
Well, the title says it all, yes? Last edited by RAVEN.myst on Sun, 24. Dec 17, 11:12, edited 1 time in total. happy chanuka! And a lot of profitsss from other X gamess. 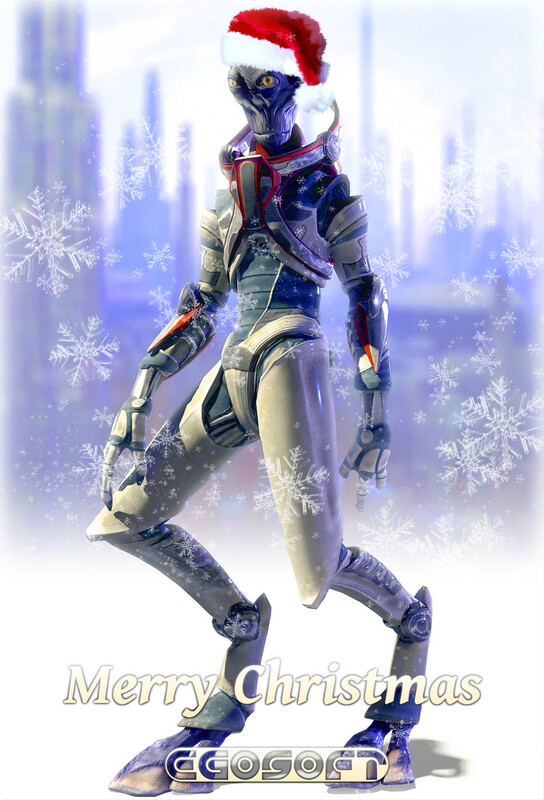 Happy holiays to all egosoft developers! finally we'll return on a new jurney! Happy holidays everyone and stay safe! Split say: Merry Christmas to all, and to all, good night. Axeface wrote: "The Pontifex Maximumus Paranidia hereby orders that all lowerlife beings of pathetic stature must enjoy their festive break, and may the new cycle bring about a change in their worthless genetic makeup in order to allow them to grasp three-dimensionality"